Modesto Christian football coach Ryan Green (left) has named Les Bonsu (right) associate head coach. Bonsu played at Southern Cal and currently owns and operates Bonsu Elite Athletics in Ceres. 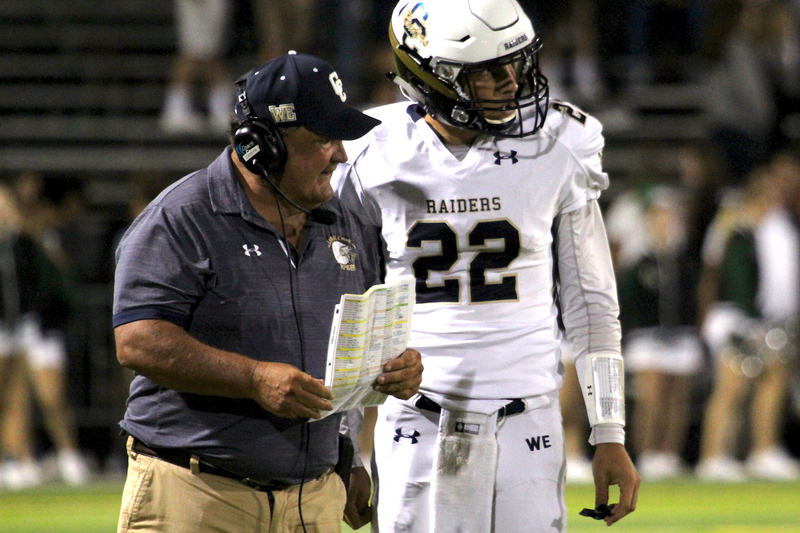 Modesto Christian’s newly-appointed football coach, Ryan Green, has begun to fill out his staff. Les Bonsu has been named the program’s associate head coach. 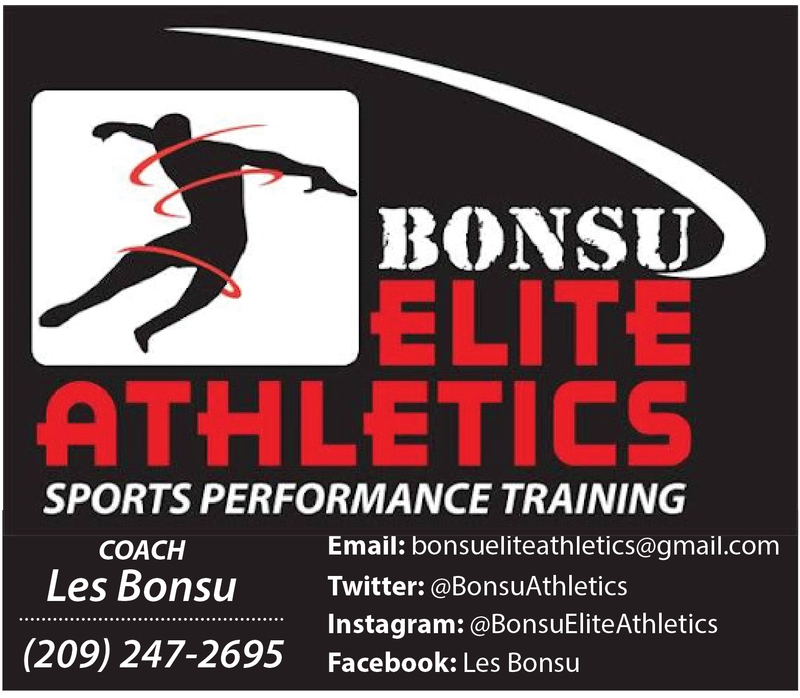 A former two-sport athlete at USC, Bonsu currently owns and operates Bonsu Elite Athletics, a popular training facility in Ceres. 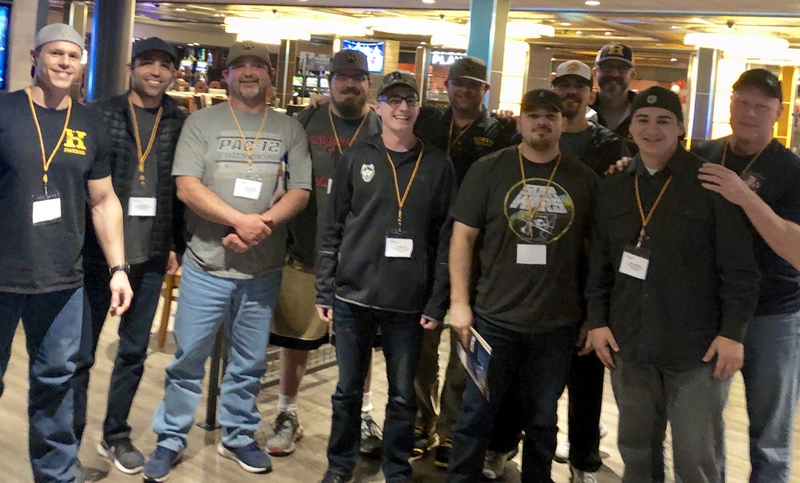 He also coaches Valley Got Talent, a premier 7-on-7 club team that has allowed Central Valley student-athletes to compete on a regional and national level. Bonsu will be Green’s top assistant and the “man in charge” on days when Green, an off-campus coach, cannot be with the program. Bonsu has an extensive resume as an assistant coach in the region. 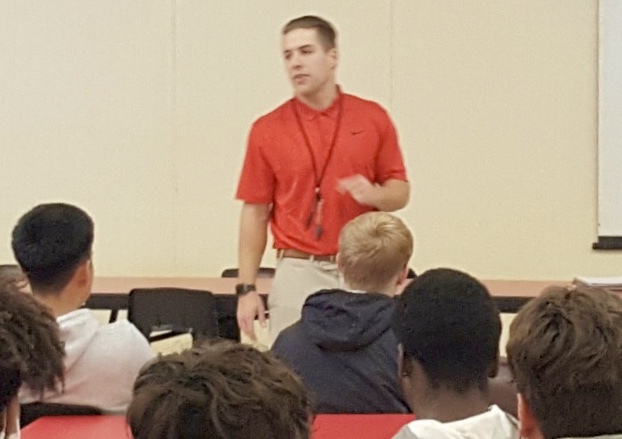 He helped coach football, track and cross country at Beyer High from 2009 to 2011, and then worked with wide receivers and defensive backs at Central Catholic from 2012 to 2014. "When Ryan Green called me and told me he got the head coaching job, I couldn't have been more proud," Bonsu said in a text message. "I have known the Green family for many years, and so I knew right away he was going to do great things at MC. When he asked me to come be a part of his coaching staff, I was honored." 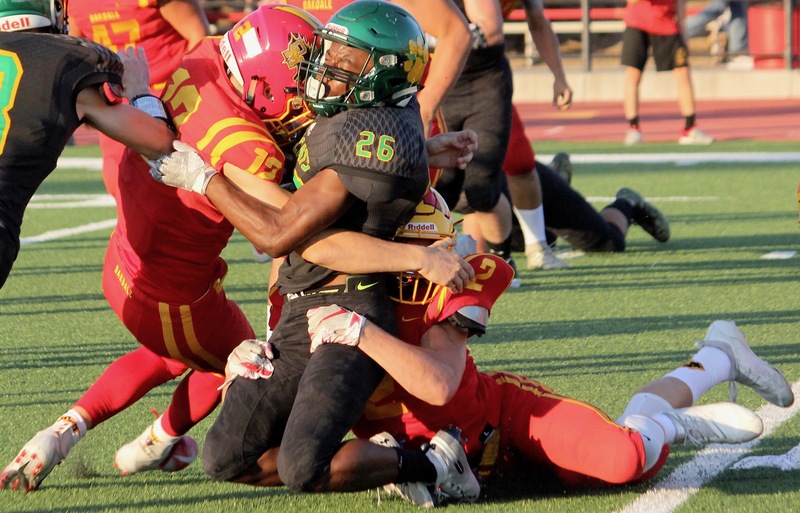 Green hinted that Bonsu may also work with the program’s running backs and defensive backs, drawing on his experiences at one of the top collegiate programs in the nation. From 2006 to 2008, Bonsu played wide receiver at Southern Cal. He also sprinted for the school's track team from 2005 to 2009. “It’s a huge piece,” Green said. “First of all, Les is a phenomenal guy, one of the best guys I’ve ever met. He treats kids wonderfully. They all respect him and like him, even the parents. It’s huge (for him) to be a part of our program. Bonsu will continue to run BEA, a business he began in 2009, and insists his new football duties won't create a conflict. 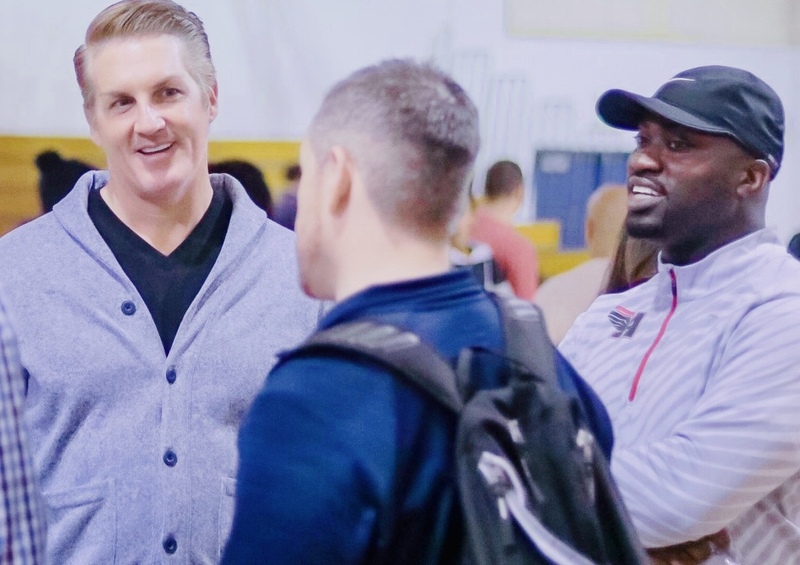 "I have always coached while having my business to run," Bonsu said. Green’s next hires will be offensive and defensive coordinators. Once those pieces are in place, Green said he’ll work in concert with his coordinator to select position coaches. 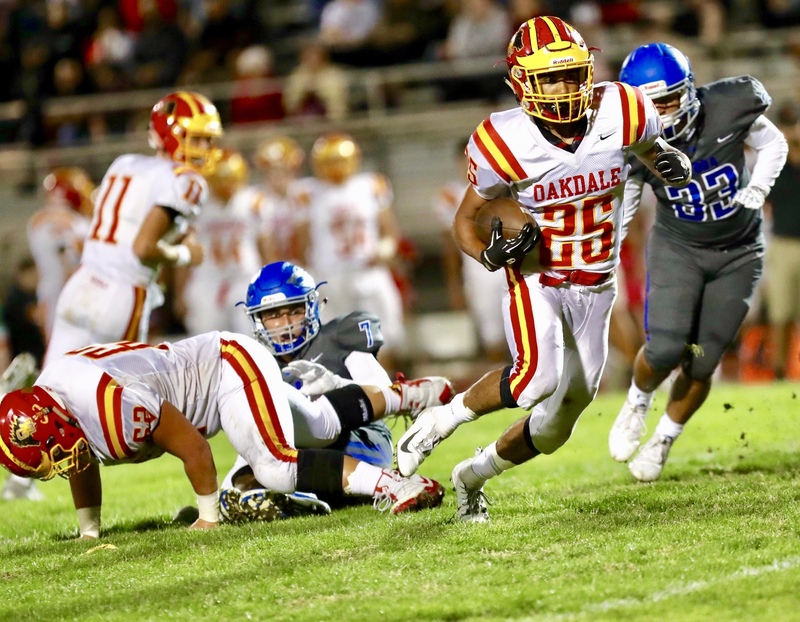 Just as Bonsu may double as a position coach, Green, a former professional tight end, said he’ll work closely with senior-to-be Xavier Carlton, who holds offers to Notre Dame, Michigan, Oklahoma, USC and Oregon, among others. Green envisions a coaching staff of eight to steer the varsity and junior varsity teams. He hopes to have at least 50 players in the program, split evenly among the teams.